Taking a cruise along Oahu’s leeward (west) shore is a fun thing to do. There are several companies that offer scenic shoreline cruises with or without the opportunity of snorkeling. If you take an early morning cruise you are likely to see many dolphins since dolphins are usually active in the morning. In the winter months (December to April) you may be able to spot humpback whales. Also, you will be able to a variety of Hawaii underwater world inhabitants, such as Hawaiian green sea turtles, known as honu. 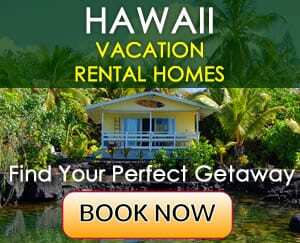 If you are into scenic photography and you would like to capture some of the most popular leeward Oahu beaches, it is best to take a cruise around mid day because the lighting is better. Backed by the majestic Waianae Mountain Range you can capture great shots of Makaha Beach, Pokai Bay, Maili Beach and other points of interest.